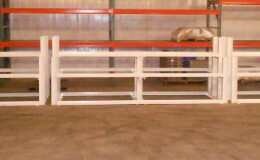 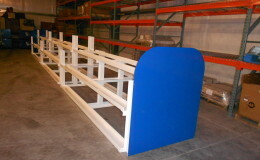 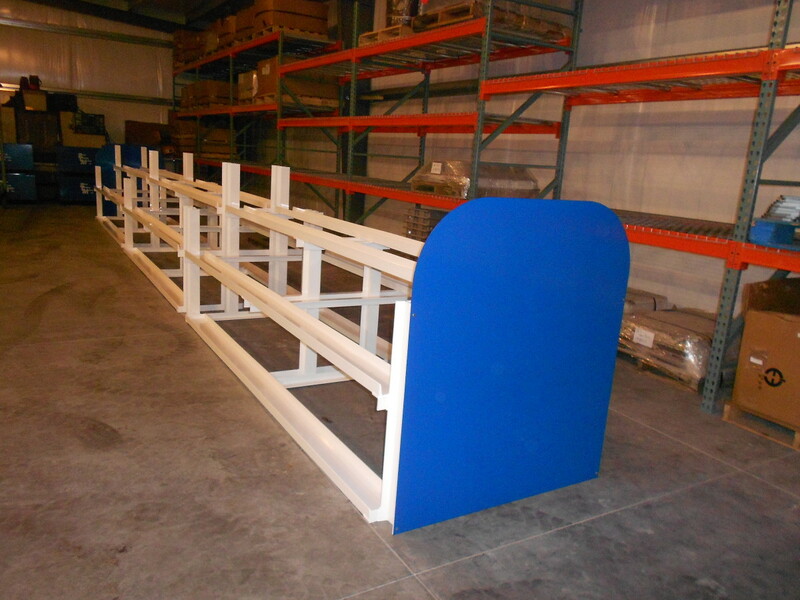 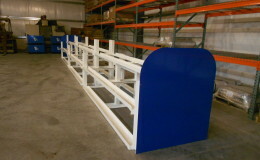 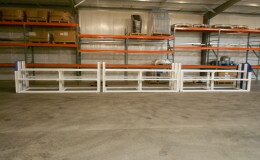 Contracted by a manufacturing company to fabricate heavy duty storage racks for their equipment. 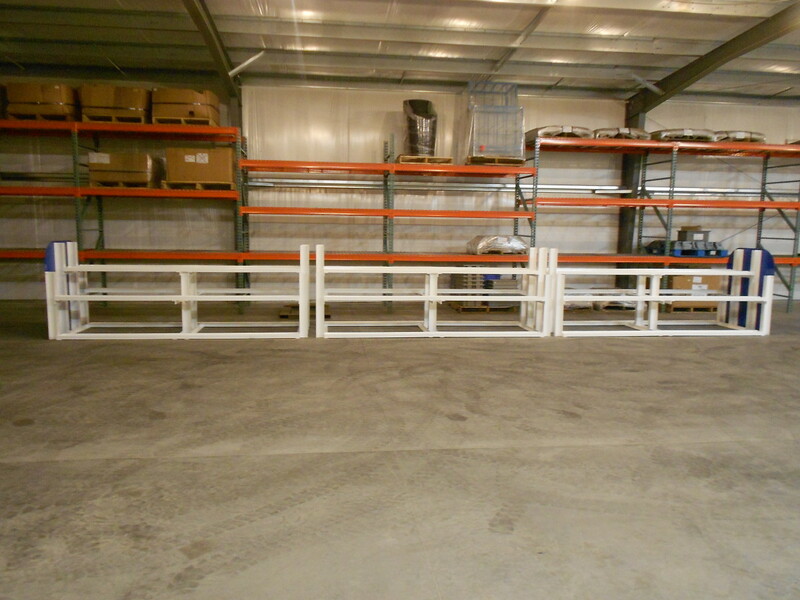 These racks are made from heavy walled rectangular tubing and angles. 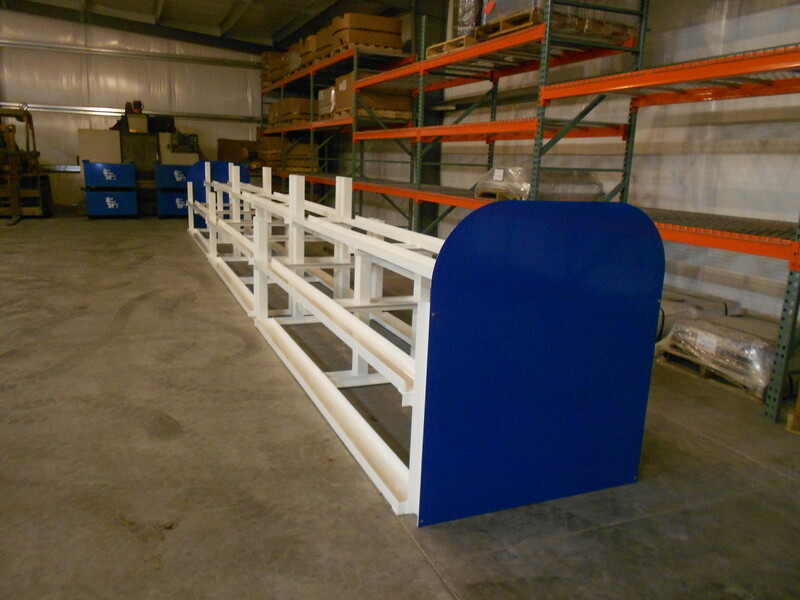 Bow Creek Metal than powder coated them to the clients specifications.